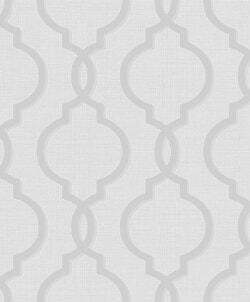 The gorgeous Laticia wallpaper is a stunning Moroccan inspired trellis design printed onto a linen effect background and overlaid with subtle glitter detailing to really make the wallpaper pop! The gorgeous new Cascade Industrial Motif Texture delivers this trend with a bang due to the stunning metallic detailing throughout the wallpaper to really lift it from your walls. 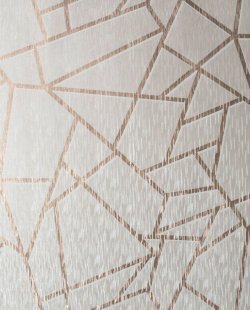 The cascade industrial motif design has a fantastic geometric inspired print embossed into the wallpaper and finished with a beautiful metallic gold shimmer. The stunning new Cascade Industrial Texture is a beautiful industrial style wallpaper finished with subtle metallic detailing to really make the design stand out! 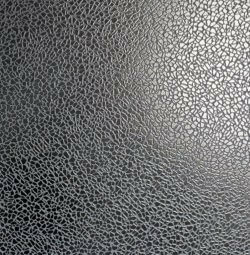 Suitable as a feature wall design or to be used throughout the room, this extra washable vinyl is so versatile it could be used anywhere in your home! 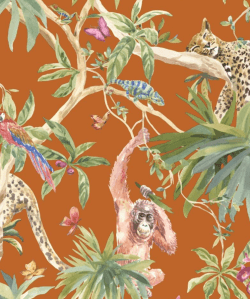 The Lemur Jungle metallic wallpaper is a fun and funky feature wall design full of beautiful colours, animals and tropical flowers! 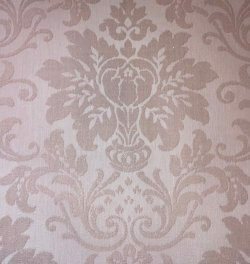 A beautiful damask wallpaper from GranDeco printed to look like fabric on your wall! A two tone warm gold taupe textured background adds depth to this beautiful wallpaper with a taupe damask pattern which is overlaid with glitter to really help the design to shine. 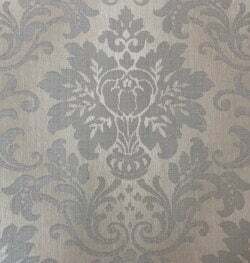 A beautiful damask wallpaper from GranDeco printed to look like fabric on your wall! A two tone blush pink textured background adds depth to this beautiful wallpaper with a blush damask pattern which is overlaid with glitter to really help the design to shine. 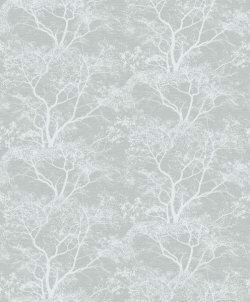 The beautiful Whispering Trees wallpaper features a delicate raised textured tree themed design infused with silver glitter with the option of a dusky pink or silver colourway. This glamorous wallpaper shines with so much metallic luminosity that it is certainly an eye catcher for almost any room in the home! The subtle rose gold colour brings out the flaked textures in this beautiful Thiea Stria Stripe Wallpaper Rose Gold with reflections of light changing the colours slightly depending on the angle of the light. This amazingly regal and elegant wallpaper is part of Rasch's Taste range, which is filled with beautifully designed exquisite wallpapers. 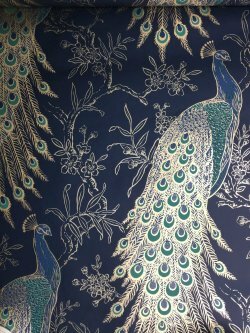 This Metallic Peacock Wallpaper Navy glitters with the essence of wild tropical gardens and dignified palaces, which makes it the perfect wallpaper for those spaces which need a little bit of extra opulence and luxury! An outstanding anti-corrosive solution for brush application on a wide range of materials including steel and iron fabrications. Bitcote is easy to apply and benefits from having anti-rust, waterproofing, flexible and durable properties. It may also be used as a coating for timber, concrete, brickwork and vehicle chassis. 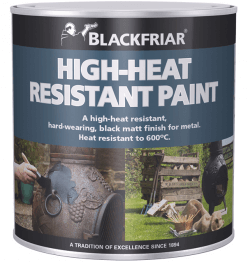 With improved heat resistance, Blackfriar High-Heat Resistant Paint withstands temperatures of up to 600ºC, whilst providing an attractive matt black finish for barbecues, grates, chimineas and radiators. This gorgeously vibrant and bold wallpaper will make a wonderful feature wall in almost any room in your home! 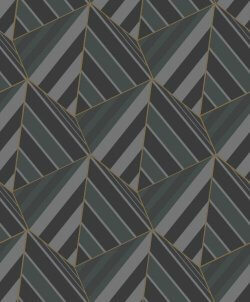 Designed with interlocking prism geometric patterns, broken up by metallic stripes, this wallpaper is a luxurious combination of thinner and thicker stripes captured in this prism design. 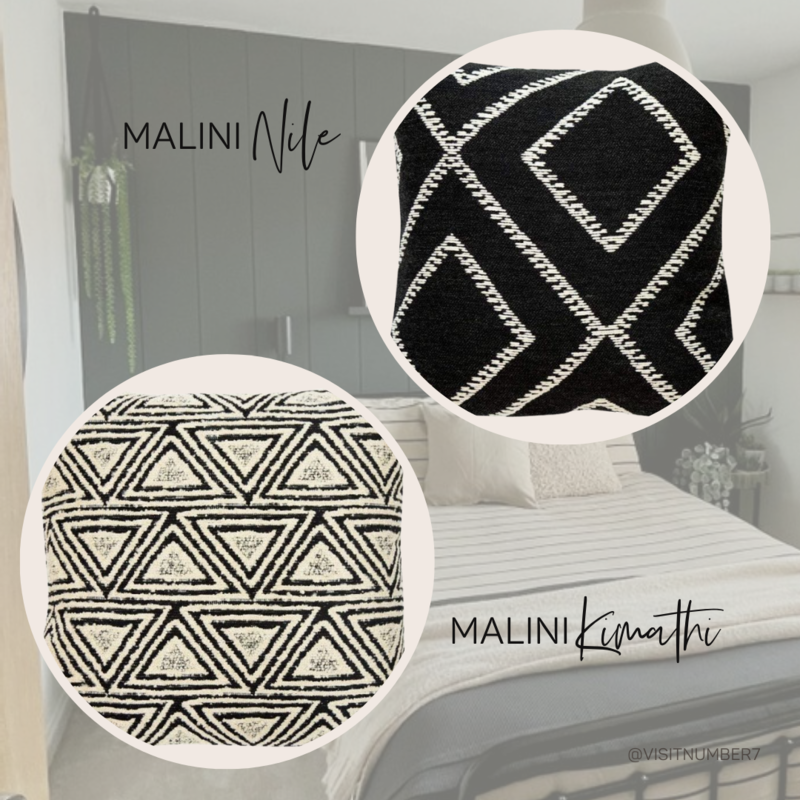 Available in two different colours, this wallpaper would work best when paired with a light grey paint or even other matching colours. 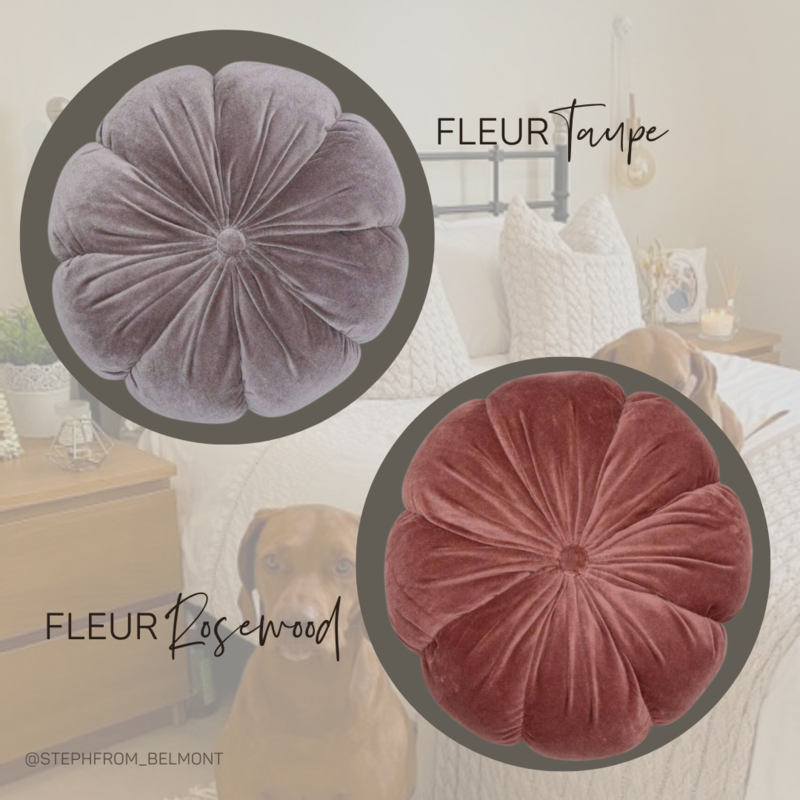 This wallpaper is also especially washable, meaning that it can be scrubbed clean as a result of everyday spillages. 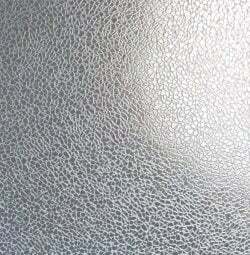 This gorgeously shining metallic wallpaper will certainly outshine any wallpaper out there! 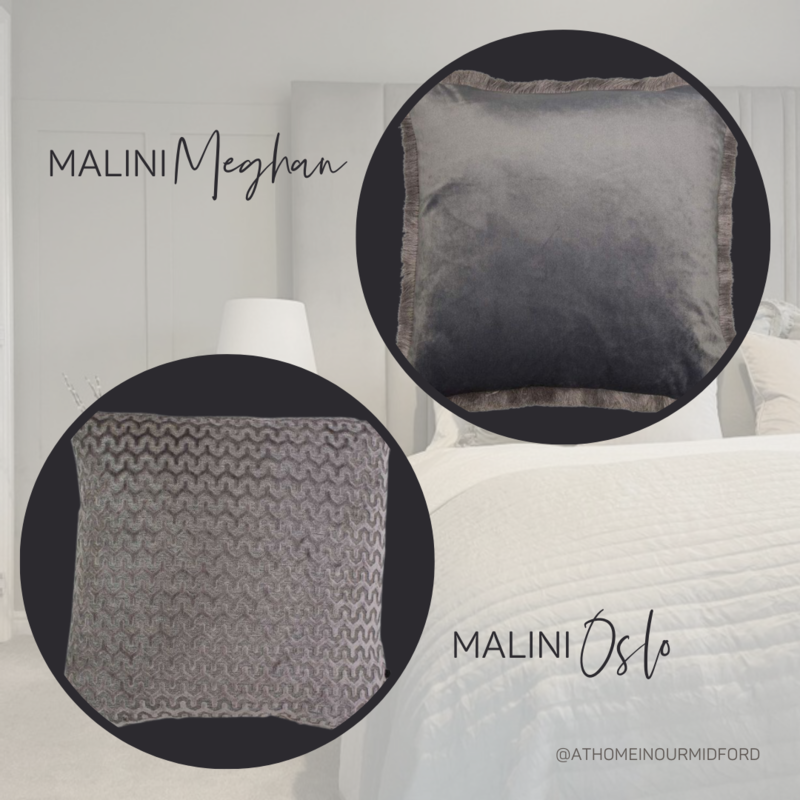 Available in two shining silver colours, this beautiful wallpaper would certainly work as a bold and brilliant metallic feature wall! 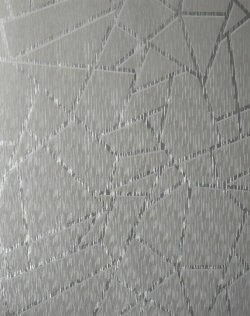 With a pattern of interlocking shards of metallic pieces, the design on this wallpaper resembles a cracked pavement with individual shards of metallic rock placed delicately together.